1.4.1 英語放送 スクリプト編: 東京圏私鉄 西武→メトロ→東急→みなとみらい 4線直通 - dutcheez’s Fun with English! Thank you for using the Seibu Line. This is the rapid express bound for もとまちちゅうかがい. The stop after ところざわ WILL BE ひばりがおか. We will soon arrive at ねりま. This train is bound for もとまちちゅうかがい. After こたけむかいはら, this train will operate as an express train. This train is bound for もとまちちゅうかがい, the express on the Fukutoshin Line. The next station is いけぶくろ. The stop after いけぶくろ IS しんじゅくさんちょうめ. For stations in between, please change trains at the next stop; and for the Marunouchi Line, the Yurakcho Line, the JR Lines, the Tobu Tojo Line, and the Seibu Ikebukuro Line. Thank you for using the Tokyu Toyoko line. This train will merge and continue traveling as a limited express on the Minatomirai line to もとまちちゅうかがい. The next station is なかめぐろ. Passengers changing to the Hibiya Line, please transfer at this station. We will soon make a brief stop at よこはま. Passengers changing to the JR line, the Keikyu line, the Sotetsu line, and the Yokohama municipal subway, please transfer at this station. This train will merge and continue traveling as a limited express on the Minatomirai line to もとまちちゅうかがい. The stop after よこはま WILL BE みなとみらい. Thank you for using the Minatomirai Line. 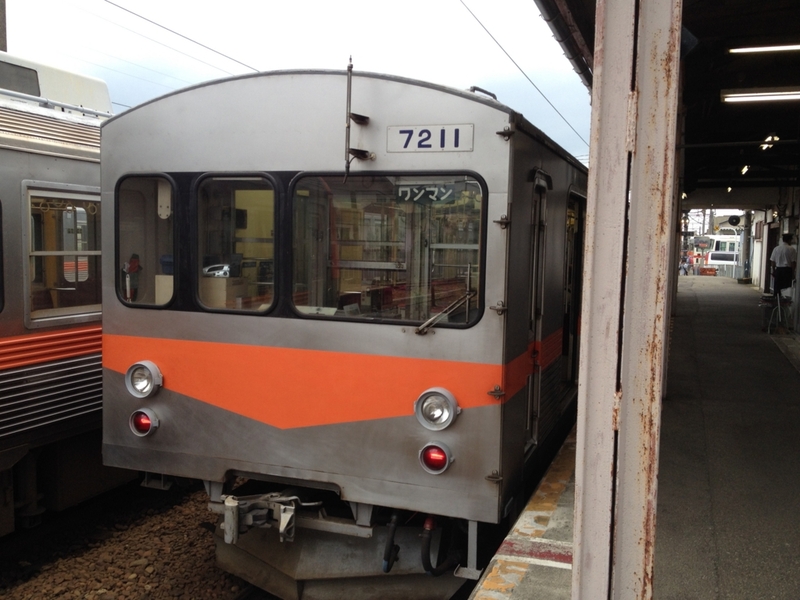 This is the limited express bound for もとまちちゅうかがい. The next station is みなとみらい. We will soon make a brief stop at みなとみらい. The stop after みなとみらい WILL BE もとまちちゅうかがい. We will soon be arriving at もとまちちゅうかがい. This is the last stop of this line. This is the closest station to やましたこうえん. Thank you for using the Minatomirai Line.